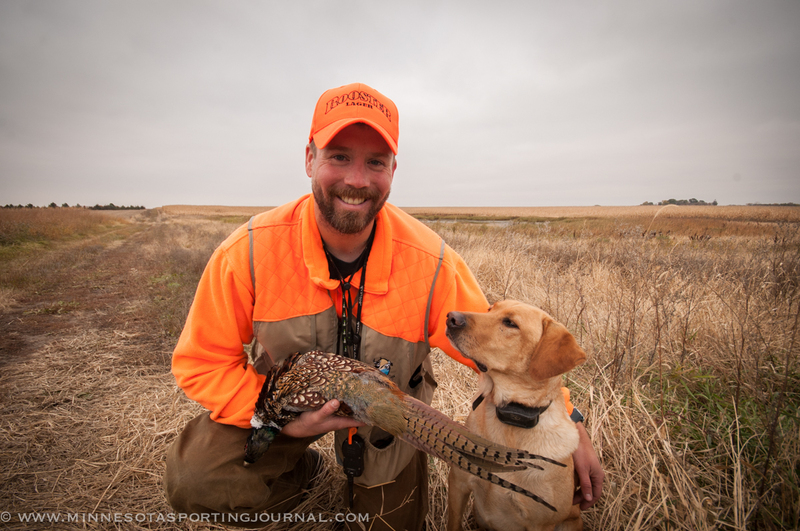 Josh Miller from Sportdog, River Stone Kennels and BritishLabradors.com offers summer dog training tips. Joe Henry has a Lake of the Woods report. 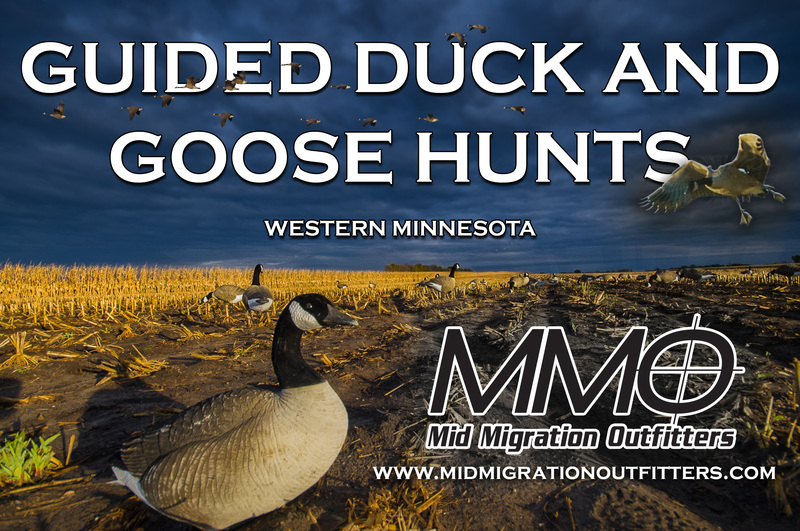 Lucas Mertens has a Devils Lake report and Lance Tangen talks about freelance videography. Next Angler Catches Two 51+ inch Pike within 4 days!